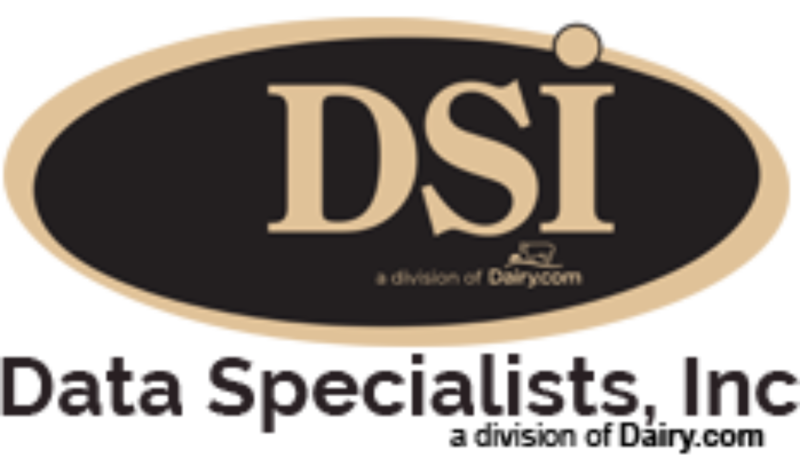 Data Specialists > Does Your Software Speak Dairy? Does Your Software Speak Dairy? Does Your Software Speak Dairy? We Do. What is the true difference between DSI and big box ERP?